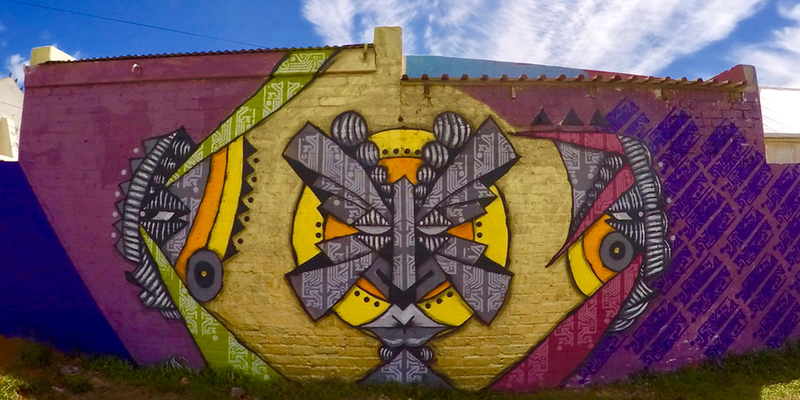 The inaugural International Public Art Festival (IPAF) took place in and around Salt River, Cape Town from the 10th until the 19th of February 2017 and was BAZ-ART’s first major event in Cape Town. 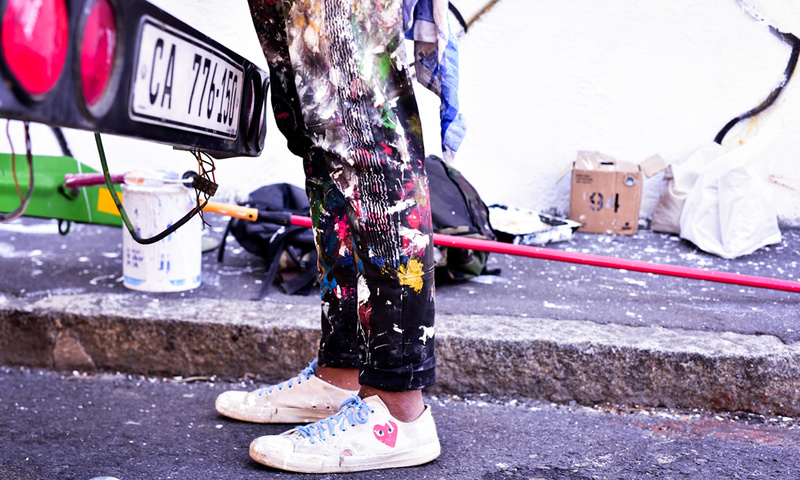 If you thought Cape Town’s art scene was getting a little crowded, think again. 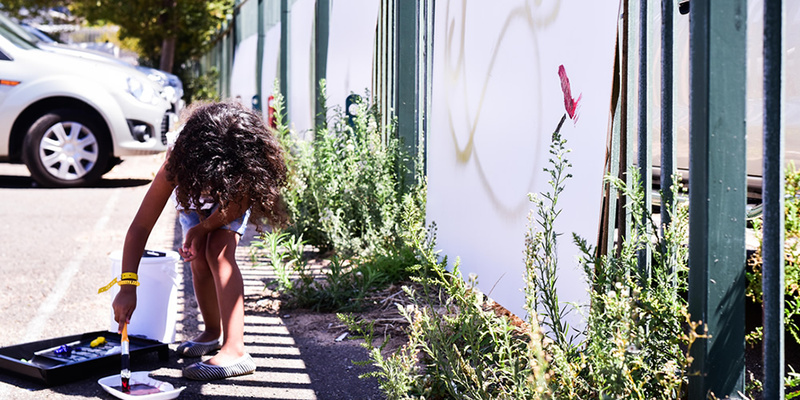 If the rowdy response to the Mother City’s newest art festival is anything to go by there is still a lot of space for growth…thousands of metres of outdoor space, in fact! 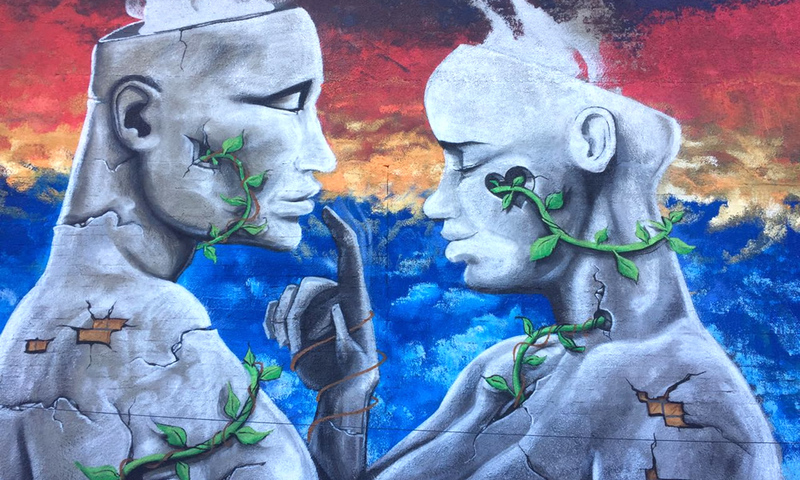 If you have not been to Salt River in a while, put your sneakers on and go and discover the newest large-scale murals painted on 2500 square meters all around Salt River (starting on Shelley Road, you will find some at the Blackpool Football Club, in the park facing the club, at the primary School and in all the streets surrounding the area)- you can have a curated experience by having a tour with our partners, Anima Tour. 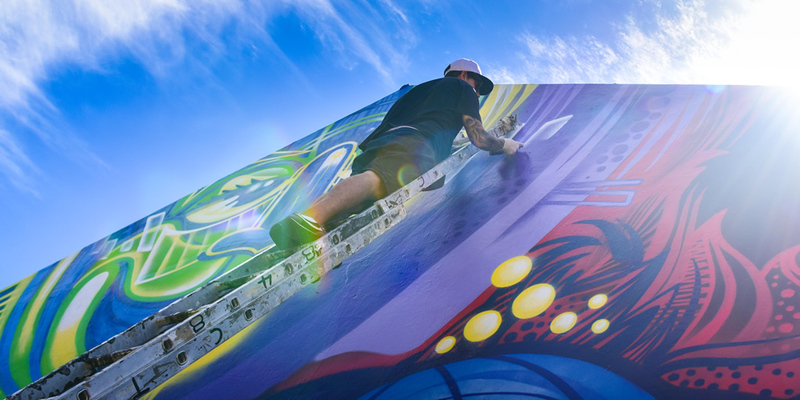 The festival’s aim was to beautify the district, showcase local and international talent and take art out of the usual galleries: right to the streets of Cape Town. 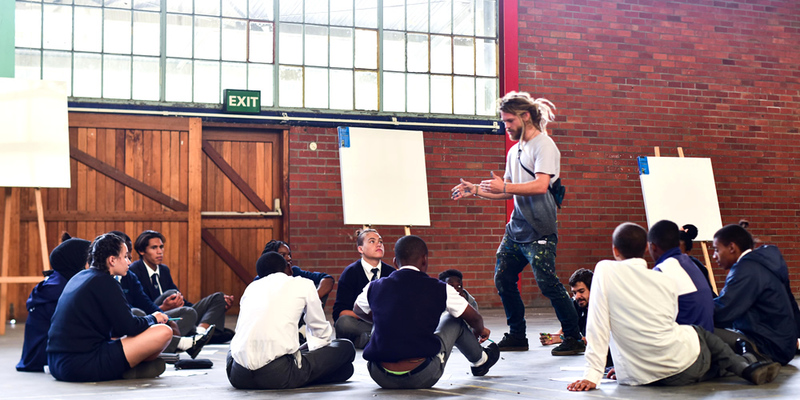 The festival is the launchpad for many other programmes, including art classes for children, support for spin-off businesses and other interventions aimed at community upliftment. Artists from a variety of genres and places have applied to be part of Africa’s inaugural IPAF, coming from as far as Kenya, Ukraine, France and USA alongside two dozen local artists from South Africa. The organisers have been overwhelmed by the interest from home and abroad. 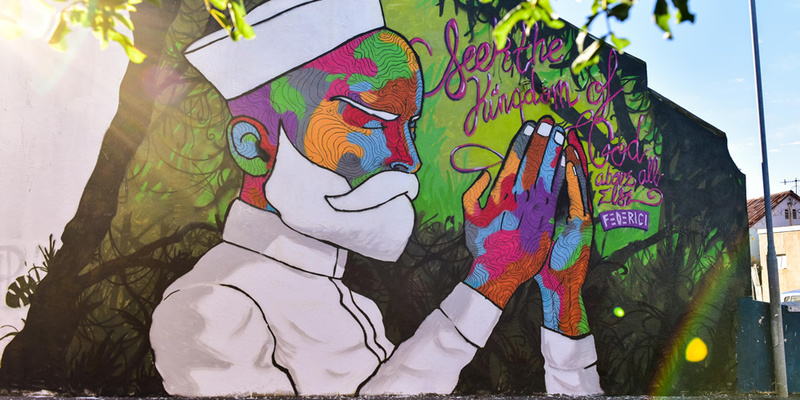 Amongst the names who participated in the festival you can find talented street artists such as Mak1one, Jack Fox, Mars George, Raphaël Federici, Clément Mougel, WiseTwo, Mr.Migo, and many others. The energy was high and it was wonderful to see local and international artists blending together – sharing their skills and passion for the arts. The festival curator, Chantel Woodman, also a local South African artist says she has been “delighted at the interests from the fine art community” and a few established names from the fine art world who are signed up include Paul Senyol, Andrzej Urbanski, Claude Chandler and Julia Mary Grey.